Do You Have A Printing Project We Can Help With? Our diverse staff is qualified to assist you from start to finish so your publication is the best it can be. 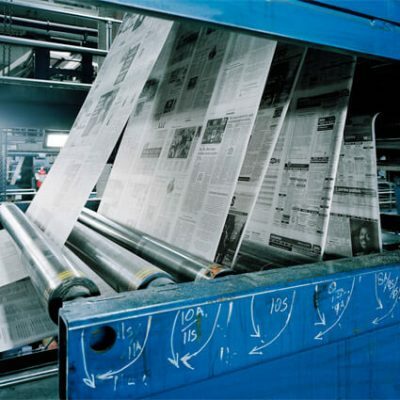 We have decades of experience working side by side with newspaper publishers and production departments in designing, printing and distributing newspapers throughout Southern California. 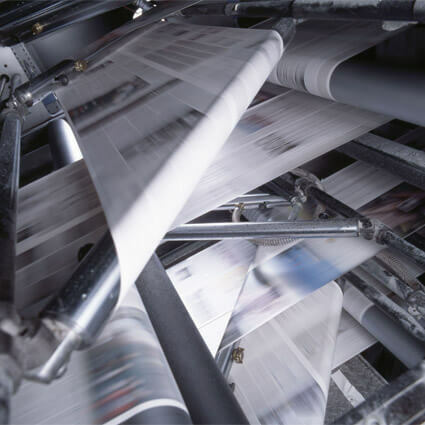 At GVN Offset, we’re happy to help you from start to finish including pre-press, printing, inserting and delivering your school newspaper. We also do commercial work printing local community papers. 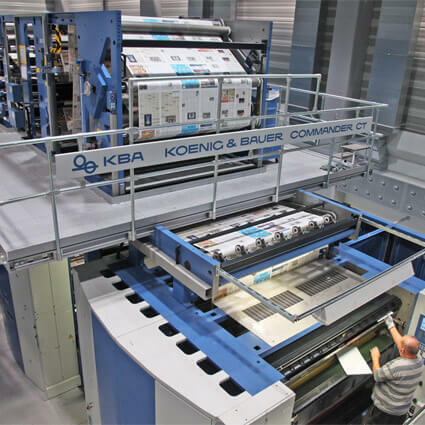 We print tabloid and broadsheet newspapers of all sizes, and all types of paper including newsprint, electro-brite and bookstock. Software, hardware and graphics support. Assistance and training for all industry programs including InDesign, Quark, Photoshop, Adobe, etc. State of the art direct-to-plate technology. Full inserting department for all your inserting needs. We’re proud to be a member of the California Newspaper Publishers Association along with local partners. We’ll earn your trust printing small or large run tabloid and broadsheet newspapers. We are here for you, join us and experience the difference.